Houston and Southeast Texas were relentlessly pounded by wind and rain beginning in the early morning hours of Monday, April 18, 2016. With as much as seventeen inches of rain falling before 2:00 pm, the flood damage was catastrophic. Over 1,000 homes were flooded and local authorities responded to over 1,200 flood emergencies. Seven bayous across Harris County exceeded their banks and two dams were at risk of breaking, which could have caused devastating damages and risked thousands of lives. Governor Gregg Abbott signed a disaster declaration for the nine counties hit with flash flooding: Harris, Bastrop, Colorado, Fort Bend, Grimes, Montgomery, Waller, Wharton, and Austin. Homes, apartment complexes, office buildings, churches, schools, hotels, convenience stores, and many other types of buildings faced flash flooding including water several feet high. 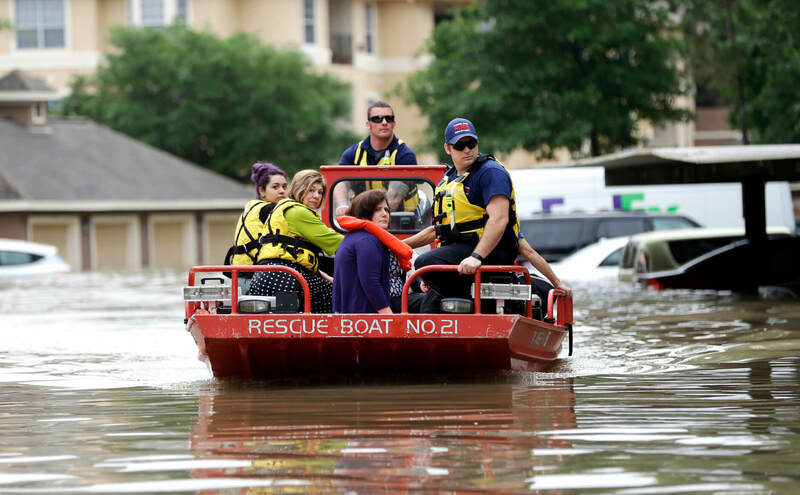 While the city of Houston and surrounding areas managed to weather the storm, the monumental task of rebuilding again, just as was done almost one year ago, will prove challenging for residents. Wind and rain can cause damage to the roof, HVAC, walls, floors, electrical outlets and wiring, and personal effects, among other items. The property damage can also cause loss of business for business owners. The task of pursuing a commercial property claim and/or a business interruption claim might seem daunting, but the experienced litigation attorneys at Raizner Slania can help. Insurance companies receive thousands of wind and water damage claims each year, and sometimes take advantage of policyholders who are not completely familiar with all the specific terms of their policies and who are unable to fight back when claims are denied. The attorneys at Raizner Slania have represented insurance companies in the past, giving us valuable insight into how they conduct business. This has allowed our law firm to achieve successful settlements and verdicts for policyholders across the country when insurance claims are wrongfully denied or grossly underpaid. If your commercial property insurance claim has been denied, underpaid, or delayed, Raizner Slania can help you get the payments due under your policy. 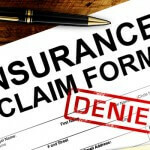 When an insurance carrier acts in bad faith, you have a right to hire an attorney to help you with your claim. Contact the litigation professionals at Raizner Slania today to review your claim. What’s The Deal With Lloyd’s of London? 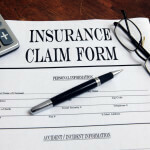 How Much Time Does An Insurance Company Have To Pay An Insurance Claim In Texas?